Fran really does portray a good image of what it is like for a family member to have to deal with a loved one with Alzheimer's. I liked that this book was told from Fran's mother's own thoughts. It brought me the reading audience closer to Ruth and Fran. Which in turn kept me engaged in the book. Plus, it was not like I was just reading a book about someone who had Alzheimer's but it was like I was reading about a family member who was experiencing Alzheimer's. Another thing that is important to point out are caregivers. These can be people in the professional medical field or family and friends. Who find themselves thrust in the role of professional caregiver. You may briefly give thought to the toll a caregiver experiences caring for someone but unless you are a caregiver yourself, you don't really have an idea. Fran provides insight into what it is like caring for your loved one, while seeing them change into a different person. This book is worth checking out. Reading has always been the way for me to escape to other worlds, learn about many different places, and expand my knowledge of so many subjects. With a notepad in hand and several pens at the ready, I begin reading the many books that authors send me each day. 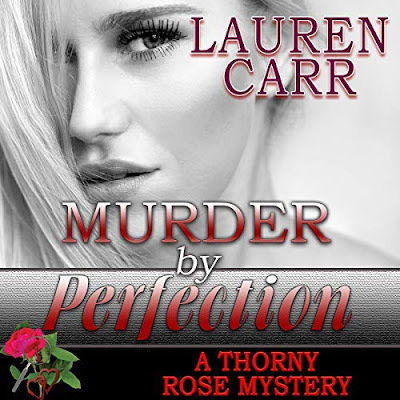 Detailing the plot, the characters, and taking notes throughout, I create a perfect analysis of the book. Remembering what my mom had told me, to always look for that special message in the book and create that first paragraph to stimulate reader interest, I begin my review. Perfection: that’s what she always told me. Each piece of writing, each assignment had to be done to the standards set by my teachers and professors, and then pass the highest test: mom’s. I remember coming out of school one night, and she stuck her hand out waiting to see what I’d gotten on my midterm in one of my graduate courses in administration. I still smile when I remember what happened. I left out one question and got a 98, and I told mom what I did wrong and the right answer. But, the professor was so frustrated with most of the other students that she had to revamp the scores by adding ten points to everyone’s test scores just to have more students pass, so mom was satisfied with my 108. And, of course, on the final I did get 100 and an A in the class, because it was what was expected of me by myself, and of course, mom. Till this day I still create my reviews, my schedule for my radio show, and anything else that I decide to venture into, like the MJ magazine in memory of my sister Marcia Joyce, with the understanding that my work has to stand up to the highest standards. The articles, reviews, stories, and issues that are published should be equal to those of any credible magazine on the newsstands. So, mom, it’s been five years and it seems like yesterday. I hope I will continue to make you proud of me. You taught me well. Yes, I never leave the house without looking my best. You were my mom, my mentor, and my best friend. You will always be here for me in spirit. Today you would have celebrated your 89th birthday with a special red rose and your favorite chocolate cake. Your blue eyes and your great smile would light up the room, and of course the presents we would give you would make you proud. You taught us never to give up on our dreams, nor settle for less than we want in our lives. You made sure that you listened when we felt down and needed a guiding hand to rise back up. You never faltered and never passed judgment. You were our mother, our guide, and our best friend. Rules were made and enforced, but never with an iron hand. Explanations were given for your requests, and we all followed suit and showed you the respect you deserved. When you became ill we all rallied together as a family to make sure you remained at home and received great help. We were truly blessed to have Joyce, Joan, Laurel, Pat, Tessa, Loretta, and Getty to take such good care of you and, of course, someone we all miss and loved, Veronica Collins, your case manager, who made sure that you were safe and protected by the best aides in the world from Partners in Care. So, mom, happy birthday, and let the sun shine tomorrow so we know that you are still watching over us and protecting Marcia, who is with you now. We miss your wisdom, your guidance, the huge grey mobile that you drove anywhere you were needed, as the taxi driver for your friends, and the orange mobile that my reading students loved when you picked me up or drove me to school. I made a promise and vowed that I would do everything in my power to care for you, keep your mind and body active, and never even consider the one thing so many others do—placing you in a nursing home. The circle of life begins on the day you are born and ends when you close your eyes for the last time and take your last precious breath. Ruth Swerdloff started her life on November 22, 1927, and became a part of a loving, nurturing family that would remain intact for the first two years of her life until the loss of her mother, when things would change. But, Ruth was special from the start, and although facing her first obstacle at the age of two, losing a parent, she somehow learned to accept the change with the help of her sister, Tova, and three brothers, Kenny, Irving, and Harry. This is her story. This is where her circle of life begins. Excerpt from A Daughter's Promise by Fran Lewis. Copyright © 2017 by Fran Lewis. Reproduced with permission from Fran Lewis. All rights reserved. Fran Lewis is the author of the Bertha and Tillie Series, Faces Behind the Stones series and a series of books on Alzheimer;s and Caregiving. 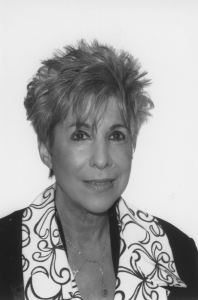 She has three master's degrees, worked as the reading and writing staff developer and dean of a NY City Public School for over 36 years and remains in touch with her students. She is an avid reader and reviewer and has her own show on blog talk radio: Literary Viewpoints with Fran Lewis. Fran created her own Magazine MJ magazine in memory of her sister Marcia Joyce and her radio network too: MJ network. This is a rafflecopter giveaway hosted by Providence Book Promotions for Fran Lewis. 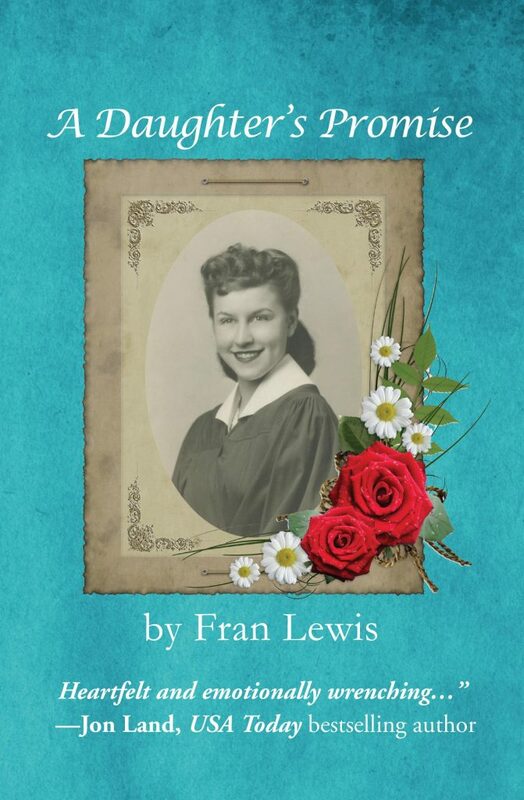 There will be 3 winners of one (1) eBook copy of A Daughter’s Promise by Fran Lewis. The giveaway begins on October 1 and runs through December 3, 2017. I felt the same way after reading this. So captivating. Brave and wonderful to write this unforgettable story.